Provide comfort for the family of Joyce Conlee with a meaningful gesture of sympathy. 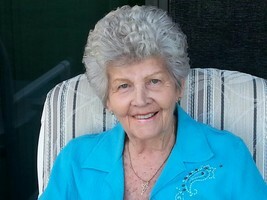 Joyce Howard Conlee went home to be with the Lord on Friday, April 5, 2019. She was born in Kenora, Ontario Canada on December 5, 1932. Joyce was one of seven children, born to Anice and Clifford Howard. She is preceded in death by her husband, Lee Conlee, granddaughter, Lindsay Jones, a brother and four sisters. She has one surviving brother, Raymond Howard. Joyce moved to Palatka in 1957. She was a secretary at Hudson Pulp and Paper and later with the Putnam County School District. She met the love of her life, Lee Conlee soon after moving to Florida. They were married on September 6, 1958. They were active members of St. Mark’s Episcopal Church and Community. In addition to supporting her husband with the work of Lee Conlee House, she also supported numerous local and international charitable efforts. Joyce is survived by her three children, Kim and wife Bette Conlee, Liz and Chris Jones (children, Christopher and wife Libby, Lindsay and Shea), Carole and Rick Westbury (children, Richard and Katie), two great-grandchildren, Christopher and Charles Jones, and numerous nieces and nephews she loved dearly in Canada. Joyce’s many friends in Palatka and St. Augustine were a special part of her life. Most especially her dear circle of friend in her Bridge Club. There will be an opportunity to visit with the family at Johnson-Overturf Chapel in Palatka on Friday, April 12th from 5-7pm. Her celebration of life will be on Saturday, April 13th at 11:00 am at St. Mark’s Episcopal Church with Father Robert Marsh officiating. Internment will follow at Oak Hill West Cemetery. In lieu of flowers you may make donations to the Lee Conlee House, P O Box 2558 Palatka, Fl 32178 or St. Mark’s Episcopal Church, 200 Main St. Palatka, FL 32177. Memories and condolences may be expressed to the family at Joyce’s Book of Memories page at www.johnsonoverturffunerals.com . To send flowers in memory of Joyce H. Conlee, please visit our Heartfelt Sympathies Store. 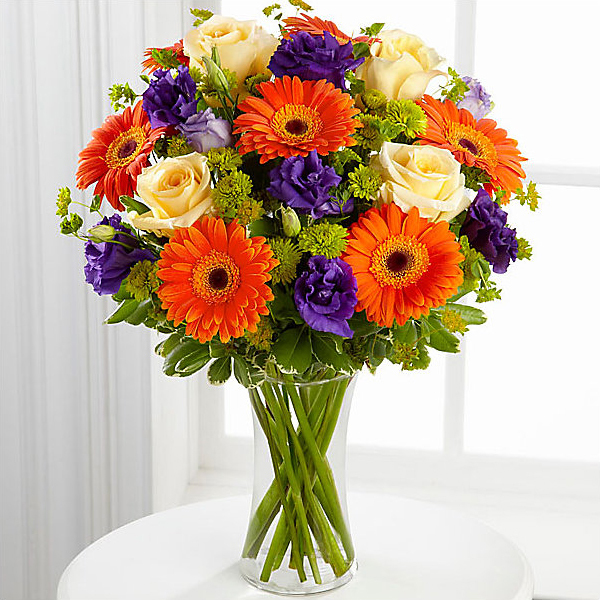 Provide comfort for the family of Joyce H. Conlee by sending flowers. Heartfelt Sympathies Store purchased flowers for the family of Joyce Conlee. Heartfelt Sympathies Store purchased the The FTD Deepest Sympathy Arrangement for the family of Joyce Conlee.